I’m back today with another post in my five things series! With the weather warming up, I’ve been dreaming lately about the gorgeous days we spent in Marseille. 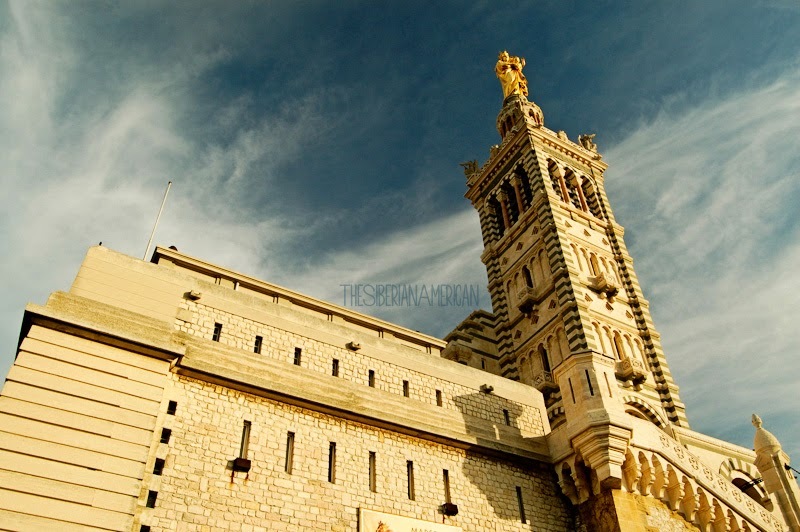 Marseille was a city that completely surprised me. 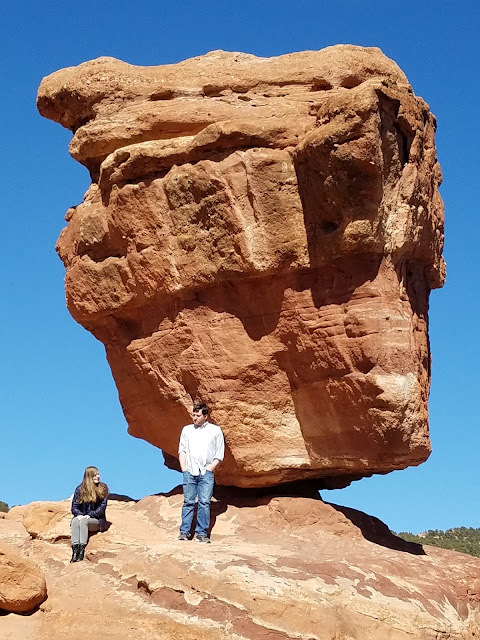 One of my college French professors put it on my radar, and when we did our big tour of France, I put it on our itinerary, not really knowing what to expect. 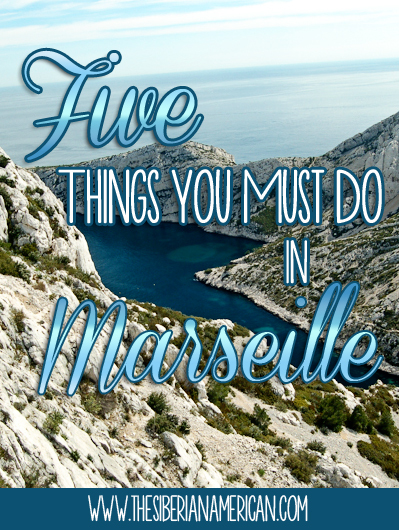 Marseille completely blew me away, and I dream of going back someday! I am excited to share five things I think you must do in this gorgeous city. The old port of Marseille has been around for 26 centuries. It’s a beautiful area to walk and is lined with bars and cafes, so you can sit outside and enjoy the view! 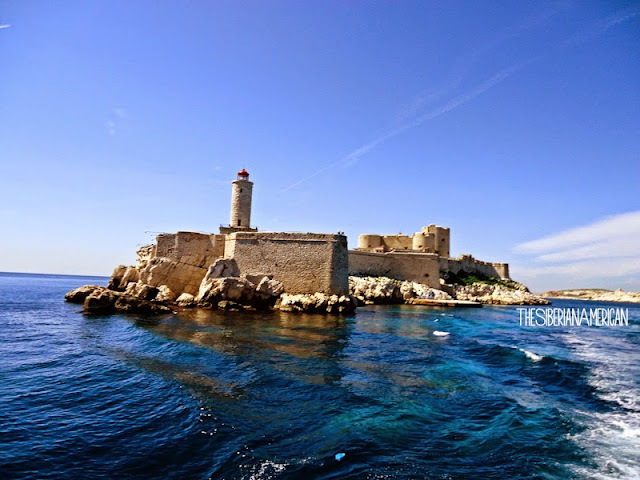 The Chateau d’If was made famous by Alexandre Dumas’ The Count of Monte Cristo. Unlike Edmond Dantès, no one ever escaped the prison, but we loved taking a boat ride to see just how isolated it was. Not only is Chateau d’If an interesting historical landmark, but the views from it are stunning! Getting to the top of the Basilique de Notre Dame de la Garde is a bit of a climb, but the view you get is absolutely worth it. The basilica is the highest point of the city (at 162 meters) and offers panoramic views that took my breath away. The inside of the basilica is gorgeous, too! 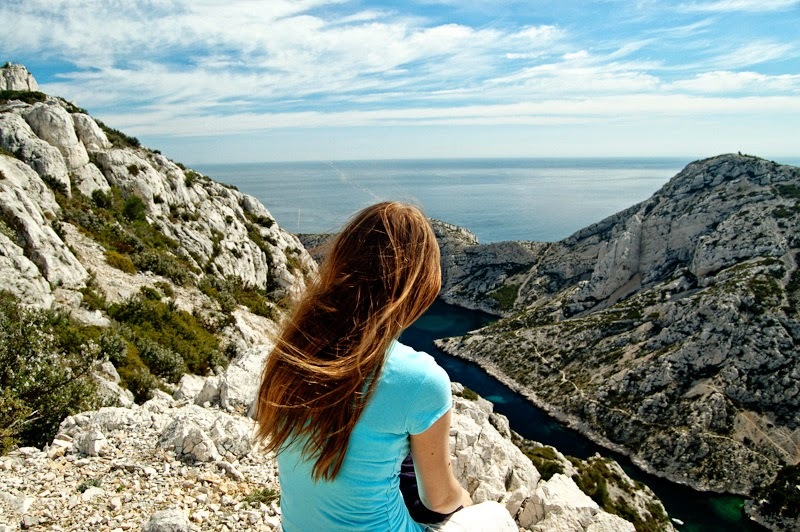 Speaking of things that took my breath away, Marseille’s calanques weren’t even part of our itinerary when we first arrived in the city. Thankfully, I saw an advertisement for them and realized we had to change our plans to include them. Let’s just say they made my top five favorite European memories ever. The hike up to them wasn’t bad at all, and the view was simply incredible. I loved seeing them from the top, but I would love to go back and see them from the sea someday! 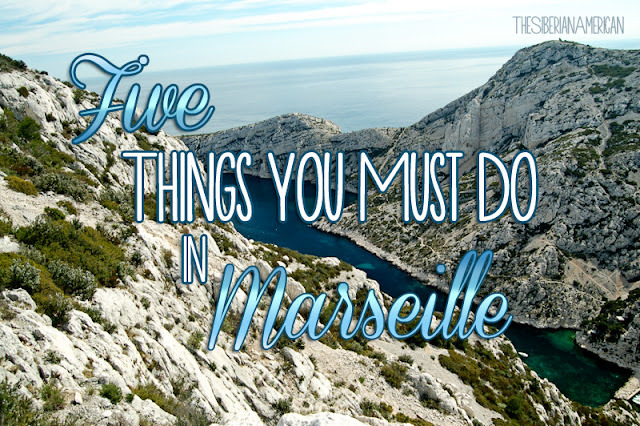 As a gorgeous city on the Mediterranean, I think it’s important to see Marseille from the water! We opted to take a longer boat ride to Chateau d’If, so we could enjoy the beauty of seeing Marseille from a boat. Have you ever been to France? What's your favorite city? Happy Monday, friends! 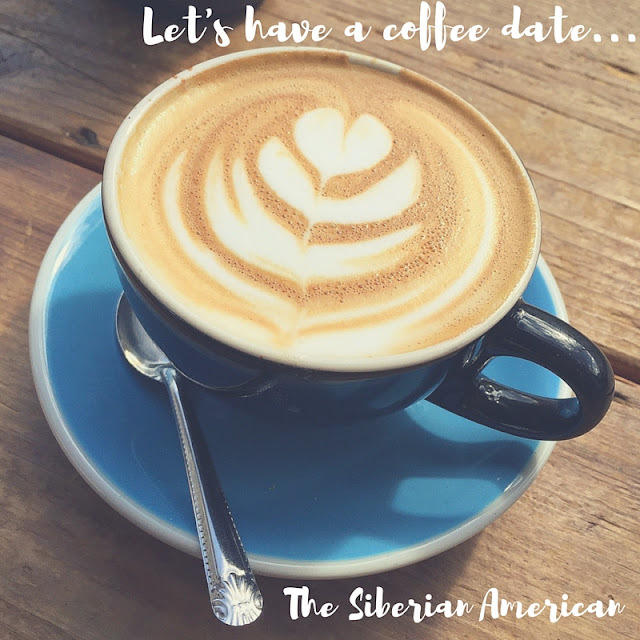 It’s been a crazy few days around here, so I thought I would start this week with a coffee date. If we were having coffee, I would mostly likely have a passion fruit tea lemonade. I’ve started making them at home lately, and they're pretty much all I want. Passion fruit tea lemonade is one of my favorite summer drinks, and it definitely feels like summer around here, so I’m craving it. 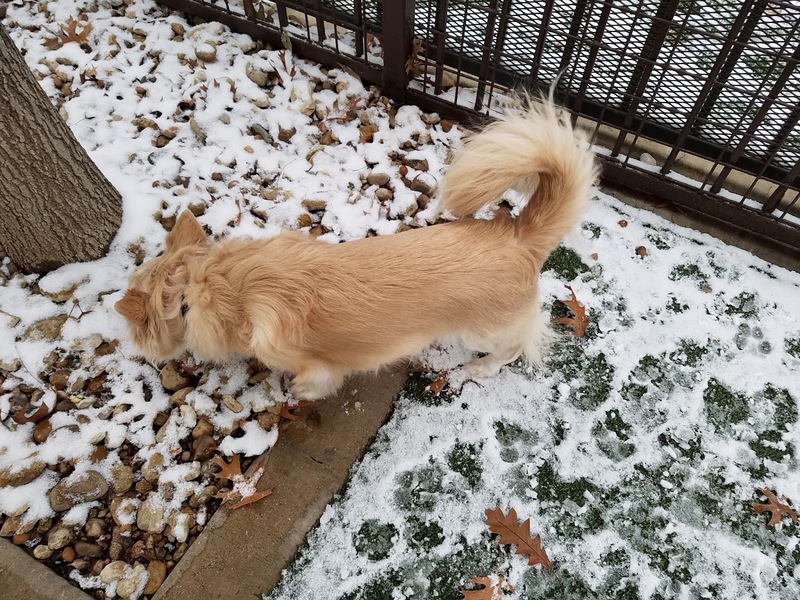 Speaking of the weather, I think Texas forgot about spring. It’s in the 80s most days, which is just crazy. The only way I know it’s spring is how much more rain we’ve gotten lately. 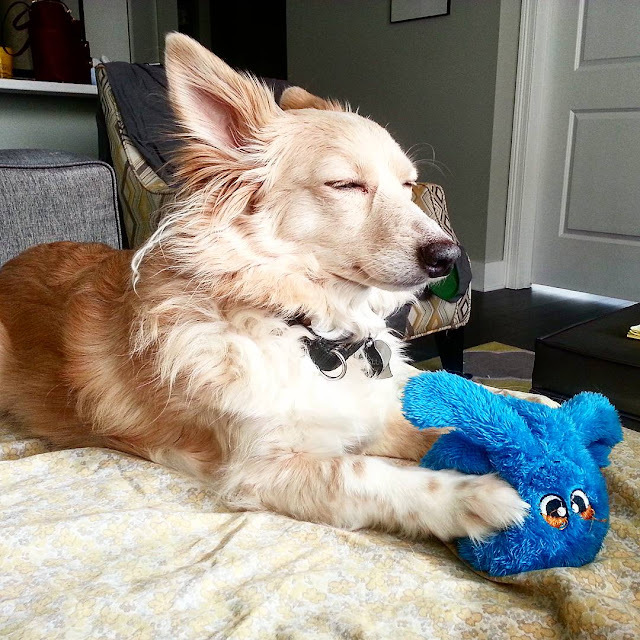 I mentioned in my last coffee date I was super stressed about the possibility of a rent increase and having to move. We weren’t supposed to find out about it until the end of April, but we received an e-mail from our complex this weekend offering us another year at our current rate! 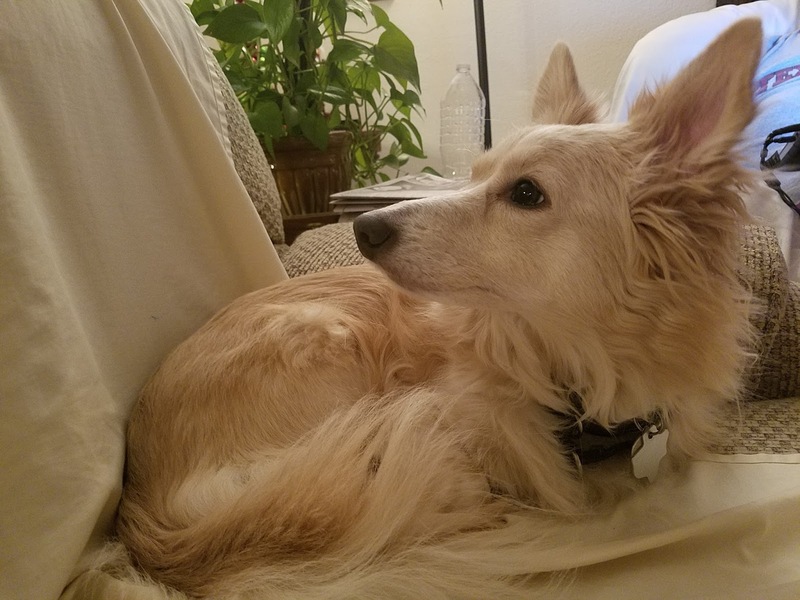 It was a huge relief, but after talking it over, we decided to move to another apartment in the same complex. It’s 300 more square feet than our current place without a significant rent increase, so it made sense. The crazy part is we went from maybe moving at the end of June to moving at the end of April (!! ), so I’m pretty stressed about getting everything done. There is a lot going on right now, and with Chris being on several hard rotations in a row, it’s a little overwhelming. 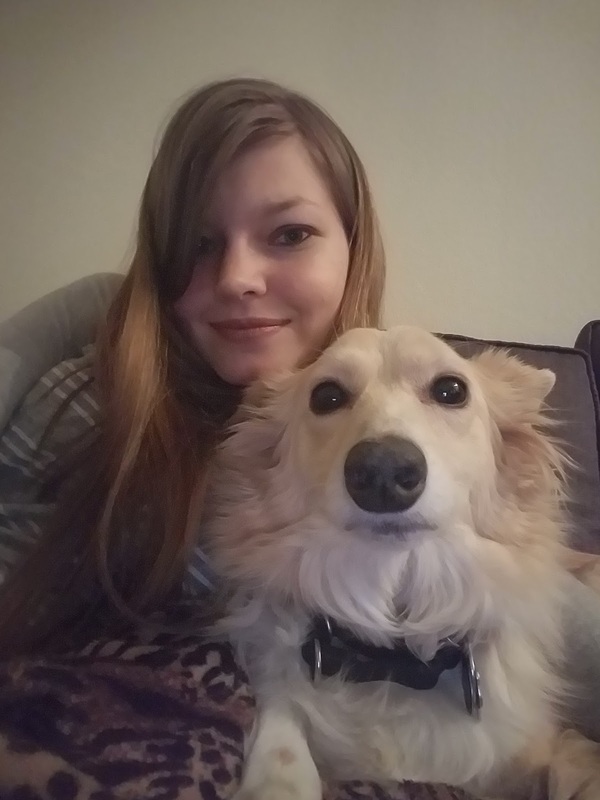 Part of me really wants to stay in our current apartment and avoid all the hassle, but I know once it’s over, we will be much happier with our new place. If we were having coffee, I would probably be random and ask you if you’ve tried cotton candy grapes. It’s crazy how much they taste like cotton candy. Chris and I really love them. I would also tell you I’ve read one of the best books I’ve read in a while called One of Us Is Lying by Karen McManus. I’ll share more about it in my next book review, but I wanted those who have NetGalley to know because I think it’s still available! Now that we’ve been to the mountains on our last two vacations, all I want to do is go to the beach! If we were having coffee, I would ask you where your favorite beach vacation has been because I need ideas! Since Chris can’t take any more time off until July, we are hoping to go on about a five-day trip for our Super Week celebrations this year (our birthdays and anniversary) at the end of July. I can’t decide if it will just be too miserably hot at the beach during that time. It can’t be as bad as Texas, right? Should we go to the West Coast beaches instead? I’d basically be happy anywhere with water, and my mind is all over the place! Haha. One of my favorite things to do on vacation is try new places to eat. 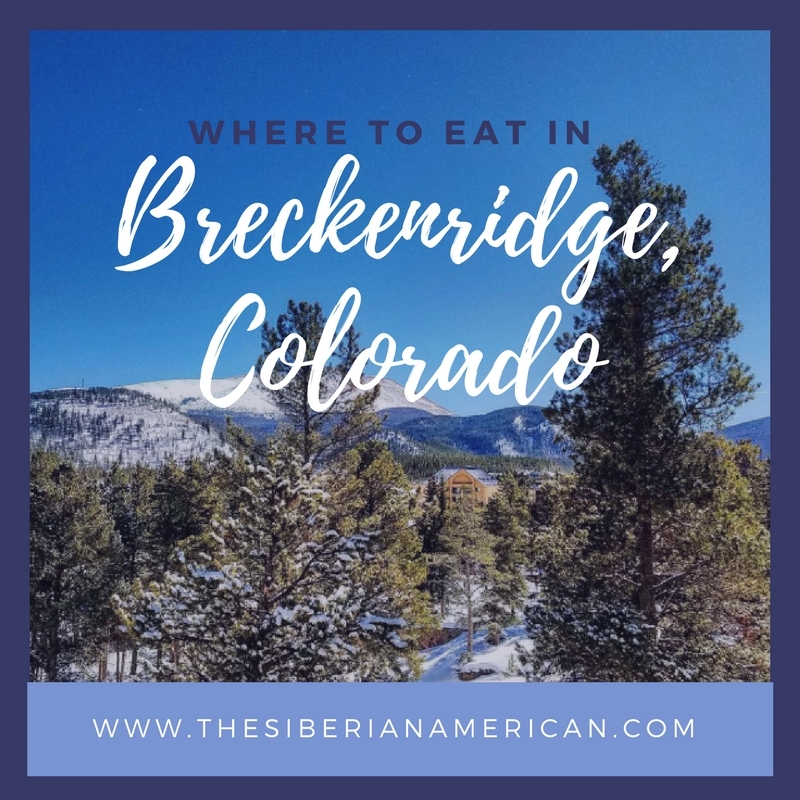 I was really impressed by the food we had in Breckenridge, so I decided it deserves its own post! 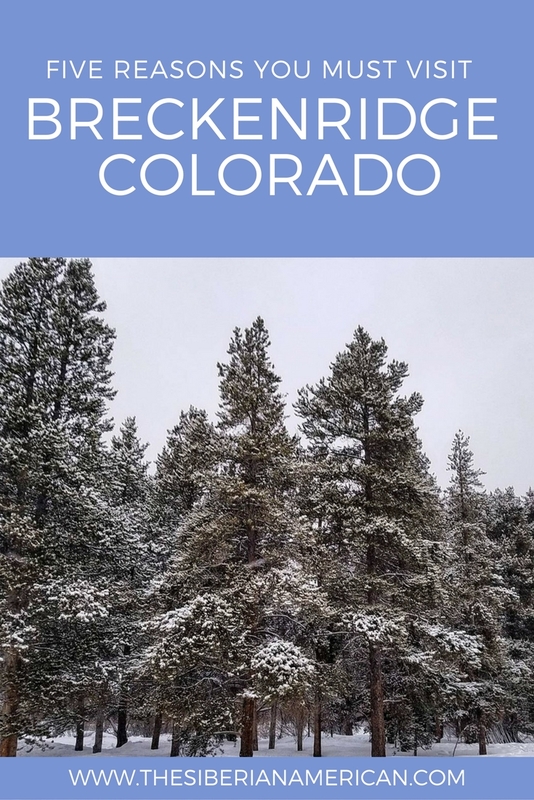 If you ever decide to visit Breckenridge (and here is why I think you should even if you don’t ski! ), I hope you enjoy these places. 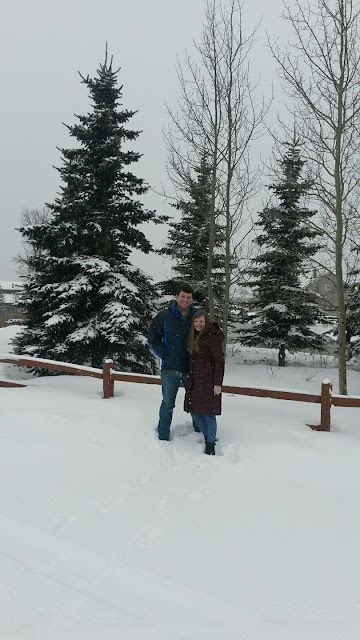 We mostly ate breakfast at the condo, but on our first day in Breckenridge, we decided to try out a breakfast place. We loved The Blue Moose. I got the Ham Scram, which was a ham and cheese scramble. It was absolutely delicious. Chris got the Alaska Pipe Line omelet, which was seriously incredible. 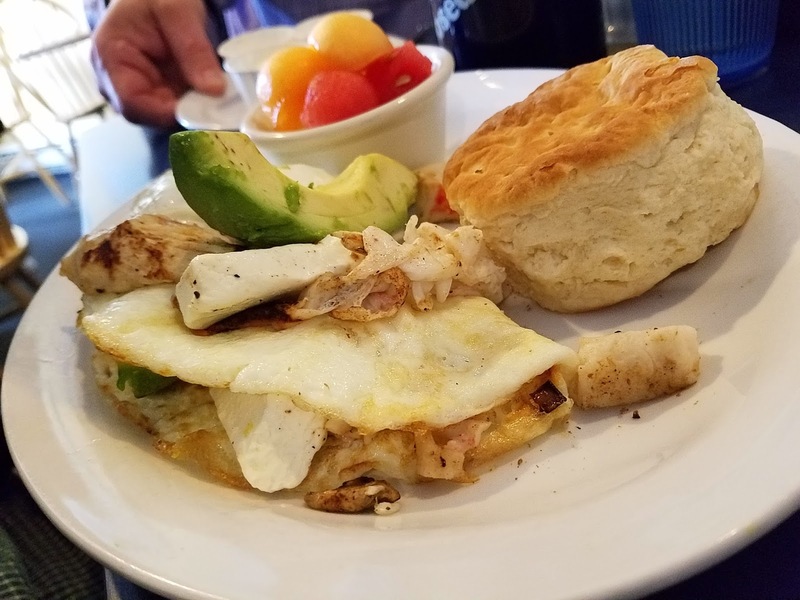 Who knew an omelet with snow crab, avocado, tomatoes, and cream cheese would be so amazing? Like breakfast, the convenience of living in a condo right off a ski slope is you can have lunch there in between runs. We did have a delicious lunch on the day everyone didn’t ski, though! 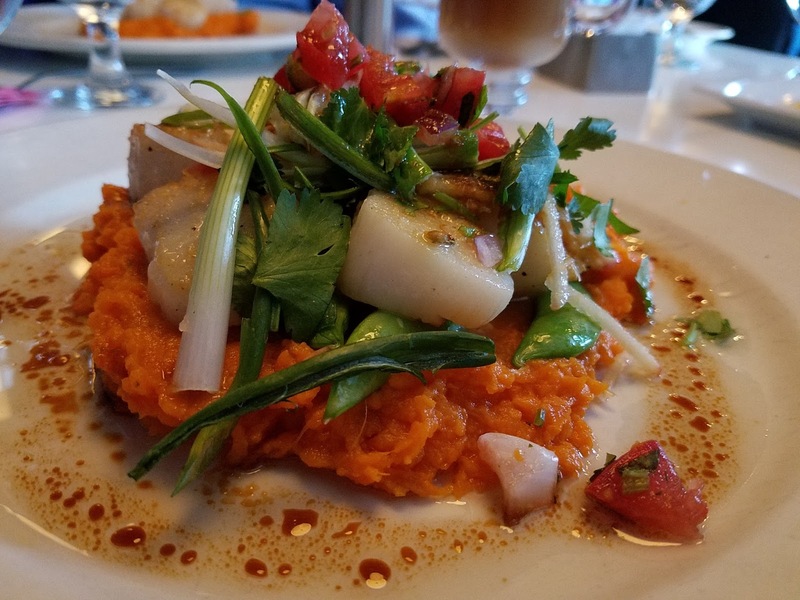 I really loved the gorgeous modern interior of Blue River Bistro, but the food was even better. I had a spicy tomato chicken pasta they had on special, and Chris enjoyed his chicken walnut sandwich. Dinner was our big meal of each day, and we had fun deciding where to eat. Every single dinner we had was super good! 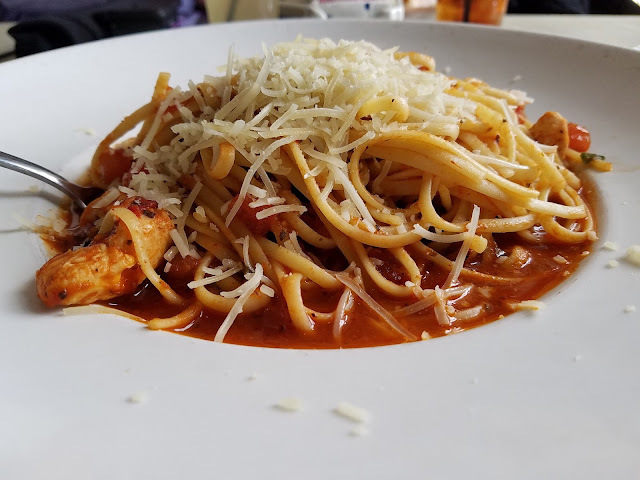 Salt Creek has a great variety of items on its menu. We had a calamari appetizer, which was good, though we didn’t like the sauce. 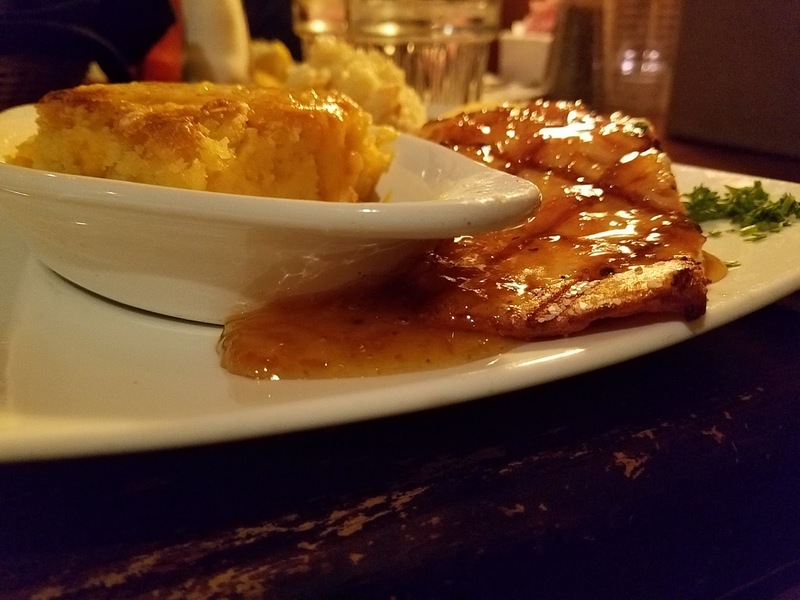 Chris got barbecue (a brisket and pulled pork plate), and I had a tasty bourbon-glazed salmon. Kenosha also has a huge variety on its menu. We split a pretzel appetizer that was so good. I was in the mood for a burger, so I got the Kenosha Style burger, and Chris got some delicious nachos from the appetizer menu. 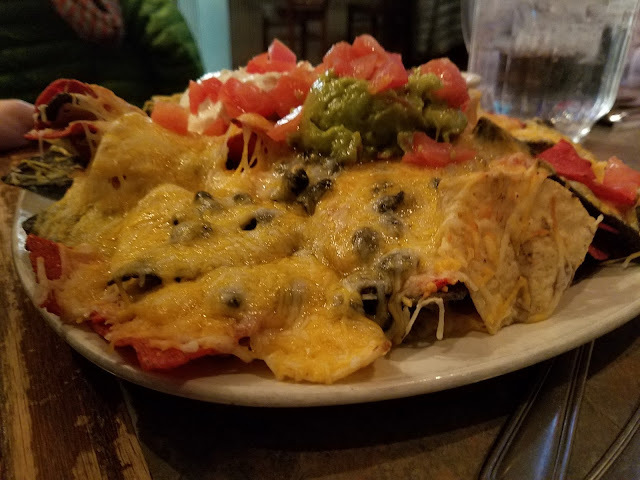 Yes, we had seafood while in Breckenridge, and it was delicious! I had the seared sea scallops, and Chris loved the butternut squash ravioli. I also had a taste of my father-in-law’s shrimp and cheese grits, which was super delicious! 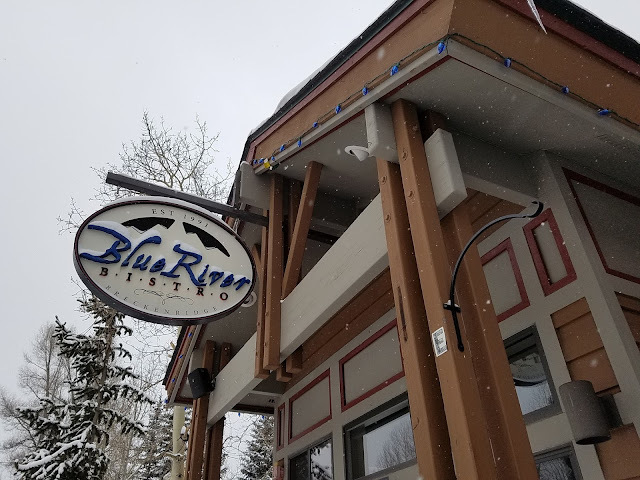 Bonus: We also had dinner one night in Vail, where we at at Bully Ranch Bar and Restaurant. It’s worth trying if you’re in the area. 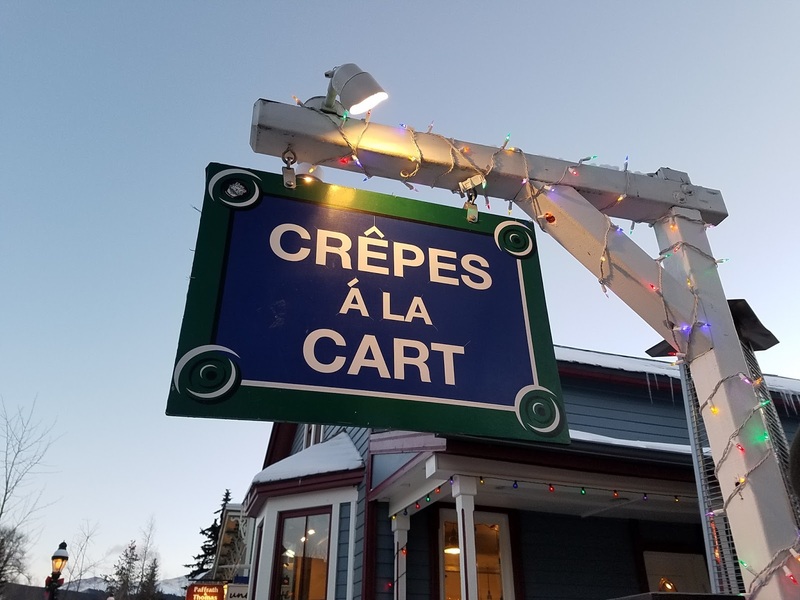 If you pick one place to visit from my recommendations, I would highly recommend Crepes a la Cart. I had the berry swirl crepe for dessert one night, and it included white chocolate chips, dark chocolate chips, blueberries, and raspberries. They also have savory crepes if you are looking for a snack. The crepes can get expensive, but they are huge and worth every penny. 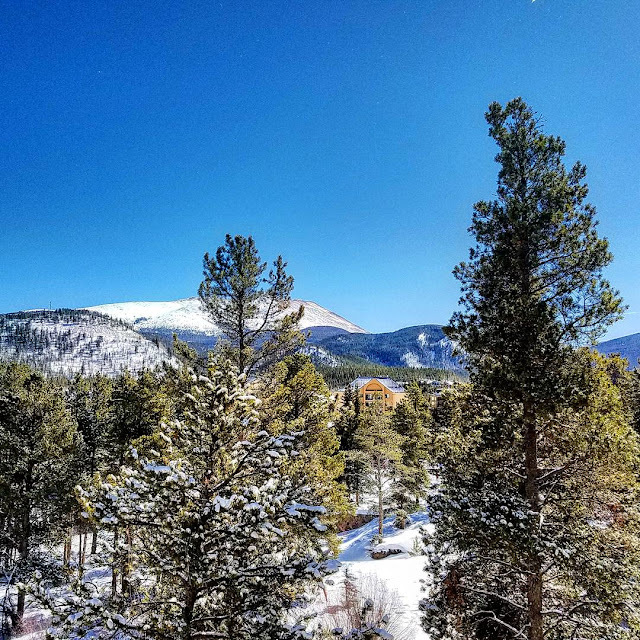 Have you ever been to Breckenridge? What’s your favorite type of restaurant? Happy Monday, friends! I hope everyone had a wonderful weekend. Today, I thought I would stop by to share the contents of my March PopSugar box. Honestly, this is one of my least favorite boxes I have received since I starting getting PopSugar. Still, the items I did like cost more than the value of the box, so I’m fine with it. I’m just hoping I’m a little more in love with the April box! Stephanie Johnson Camera Crossbody Bag ($45): This is the first item I think is pretty “meh.” I’m picky about my bags, and I don’t really want a clear one where people can see what’s inside. I also just don’t like the red color. I’ll just give this away to a friend who will appreciate it. 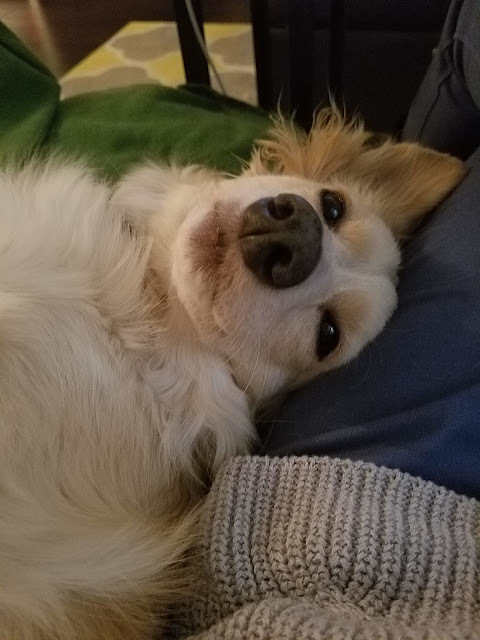 I love this eye brightener. It’s definitely my favorite product in the box. It’s a great formula, and the color provides a beautiful, subtle shimmer. This is an adorable photo album, but the likelihood of me using it is somewhere close to 0. Chris and I have been talking about how much we need to print off some photos for years, but have we done it? Nope. I think this lunch box is adorable, but I just won’t use it. I think I’ll save it in case we ever have a little girl (or to pass on to a friend who has one!). 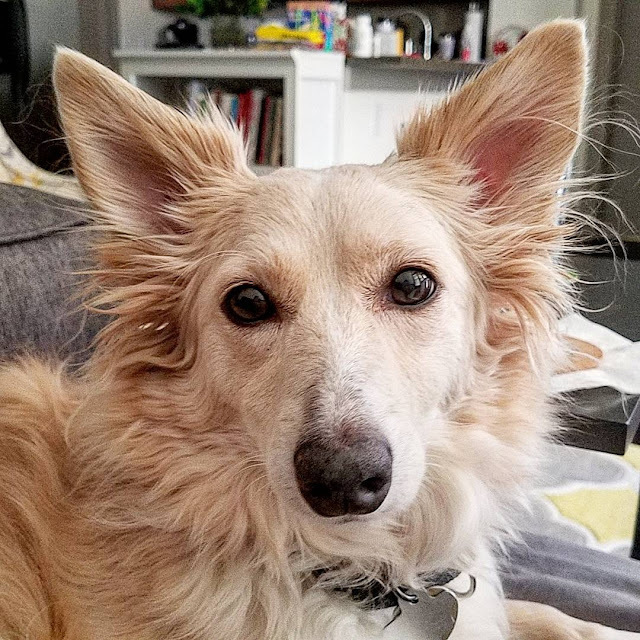 I always give my food to Chris, so that he can have a treat too! He hasn’t tried these yet, but he is super excited about them. I’m not going to include this in the value of the box since the cheapest sunglasses are $45, and most of them are almost $200. I came up with a total of $111 for this box. It’s definitely not the most high-value box PopSugar has had, and the items weren’t my favorite, but the eye brightener and marshmallows made it worth it for me! 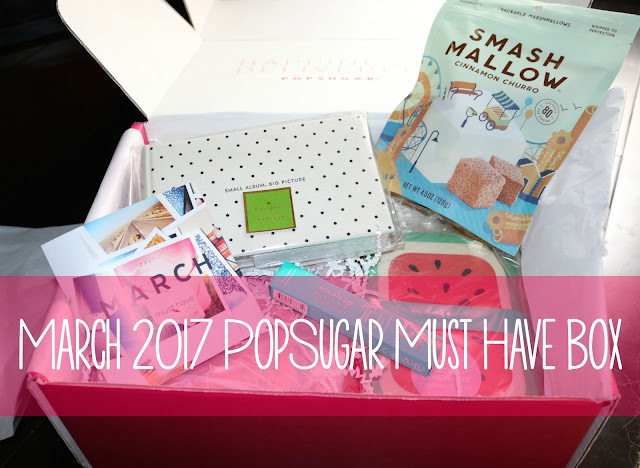 What do you think of the March PopSugar box? What is your favorite item? We recently visited Breckenridge, Colorado, and I fell in love with this adorable ski town in the Rocky Mountains. The best part, though, is Breckenridge isn’t only a ski town. 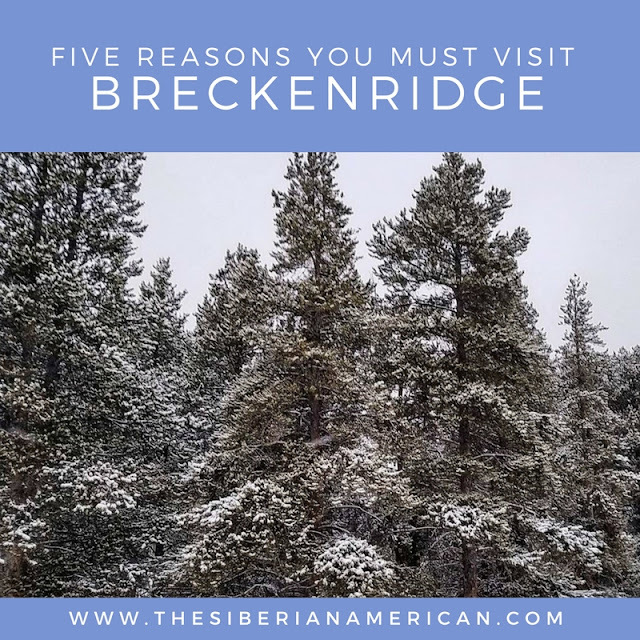 Today, I wanted to share a list of five reasons I think everyone should visit Breckenridge. What’s better than a town surrounded by gorgeous mountains? I’m still dreaming of the incredible view from our condo. We were so close the the mountains you could actually ski up to our condo! I never thought I would come back from Breckenridge raving about the food, but I am! We had so much good food on this trip that I’m going to write a whole post about it. Look out for that in the next week or two. Breckenridge does a great job of hosting small-town events. 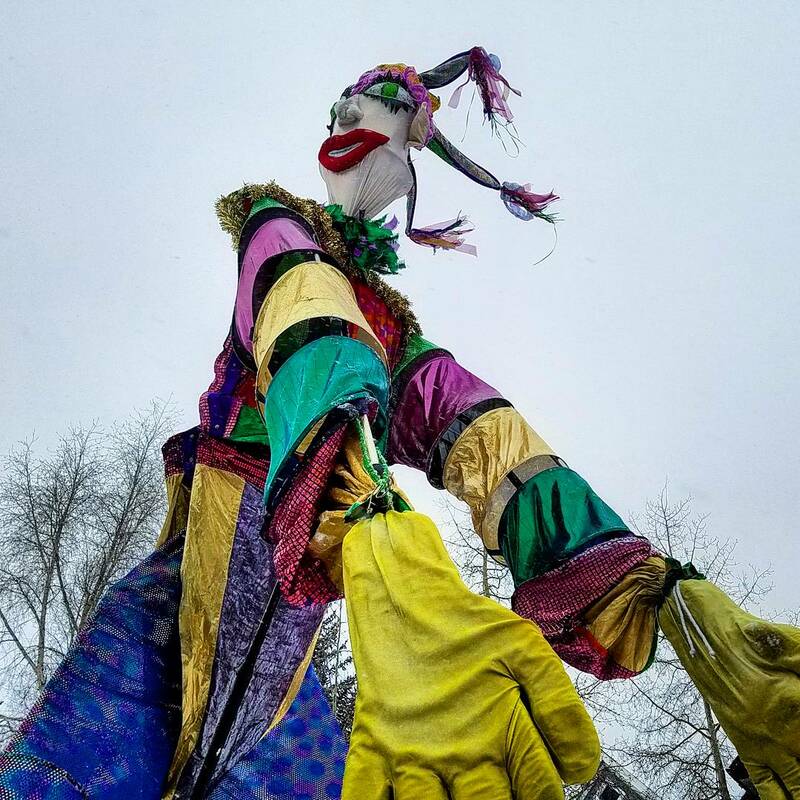 We happened to be there during the Mardi Gras parade and had a blast, even in the freezing temperatures! 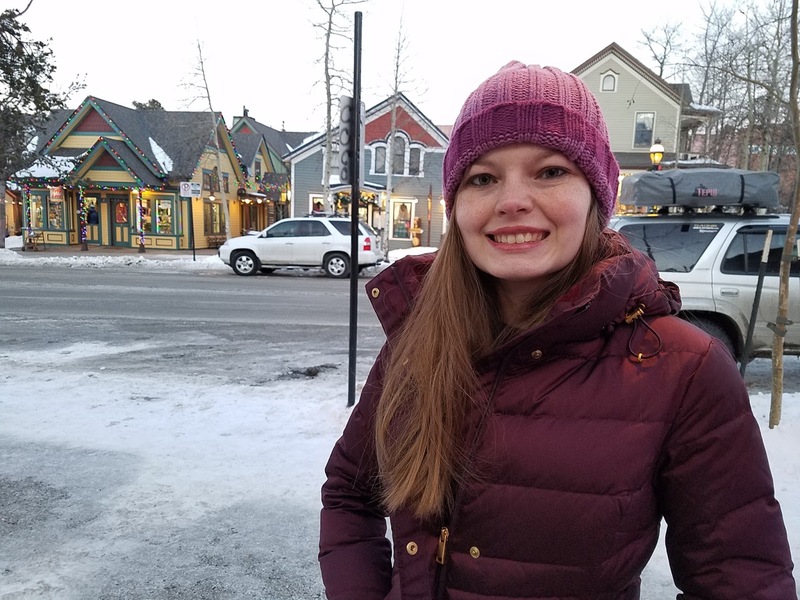 The town is full of fun shopping, whether you are looking for cold weather gear or just cute boutique items. I got a cute winter hat to match my coat! The whole town is full of cute, colorful building that just made me happy. I loved walking around at dusk with all the sparkling lights they turn on at night. The snow falling slowly around us just made Breckenridge a true winter wonderland. 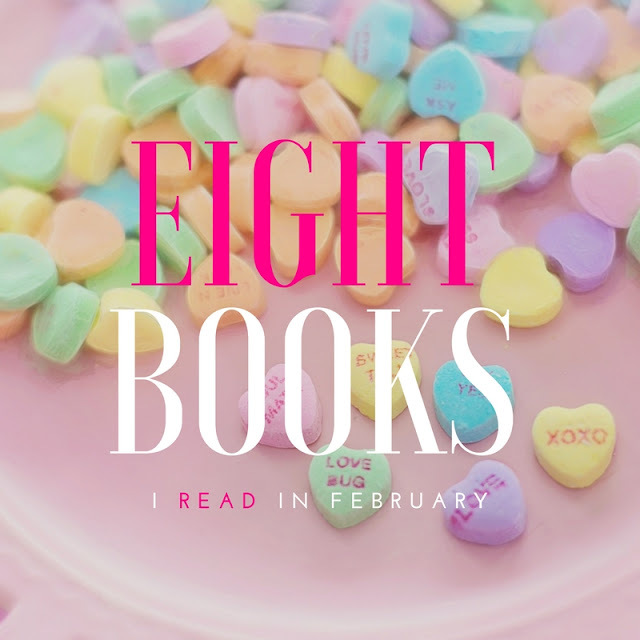 Is it strange I feel like I slacked in February because I only finished eight books? I guess it's because February is a shorter month, and we went on vacation. I must admit I usually end up reading less on vacation than I do at home. 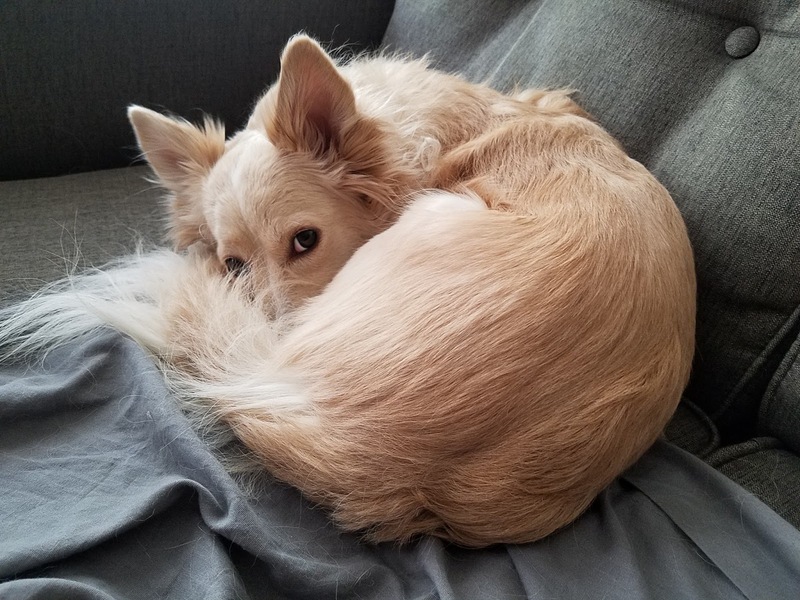 I'm just usually so tired from exploring all day, all I want to do is sleep! The good news is I liked everything I read this month, so I am excited to share the books with y'all! This book started off really slow for me, and I began to wonder what all the hype was about. Then, about 50 percent into the book, it started to pick up, and I read the rest of the book in one sitting. 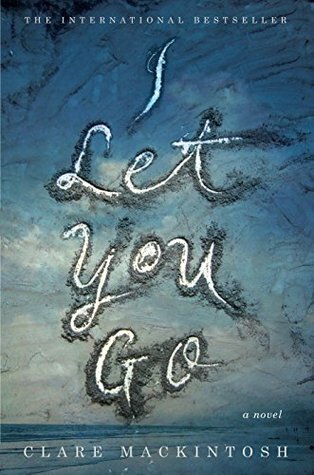 The twists and turns were so well done, and it turned into an interesting and powerful read. This was a beautifully written and powerful read about a pertinent issue (race relations). 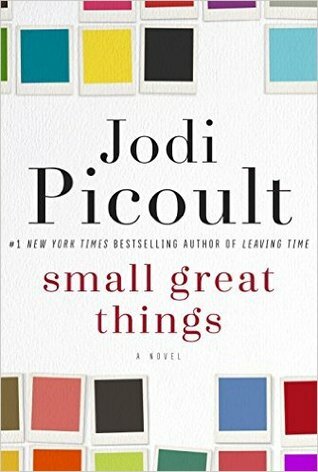 Jodi Picoult basically ripped my heart out several times throughout this book, and it has been a long time since I have read a novel that has affected me so much. This book is definitely worth a read-just make sure you're in the mood for something heavy. I was surprised by how much I loved this book. There were many narrators, which I usually dislike (I think three is a good max), but I ended up liking every single one of the characters. 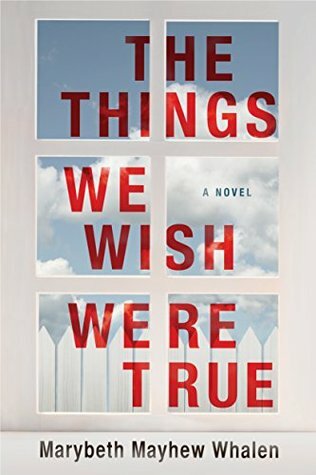 This is probably the best story I've read about a small town (in this case, just a neighborhood) where every character has a secret. Megan Miranda did it again. 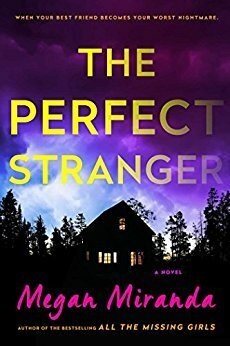 Actually, I liked The Perfect Stranger better than her first novel, All The Missing Girls. The main character is complex, and the book is full of many twists and turns. If you like thrillers, this one is worth a read. 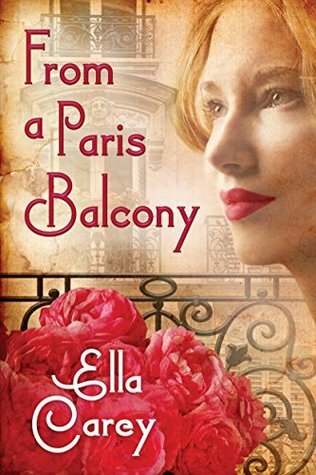 I really enjoyed this historical fiction that revolves around Marthe de Florian's apartment in the current day and the Belle Epoque in the past. After her life falls apart, Sarah heads to Paris to uncover why her relative Louisa committed suicide. The story is interesting and kept me interested. I really liked the ending, too. 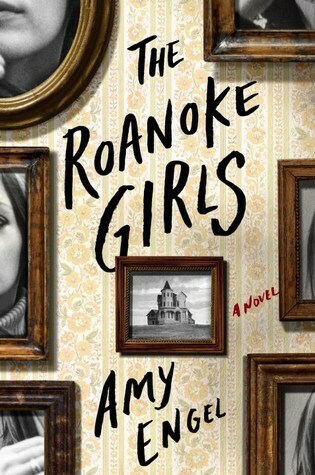 The Roanoke Girls was sad and disturbing, but it draws you in and refuses to let go. I was almost disturbed I was that engrossed in it, but the writing is just fantastic. If you don't mind messed up subjects, pick this one up. This was a good thriller. It was suspenseful, and the twist surprised me (though looking back at it, I'm a little mad at myself for not realizing it). This was my first Chevy Stevens books, but I will definitely be reading more in the future! 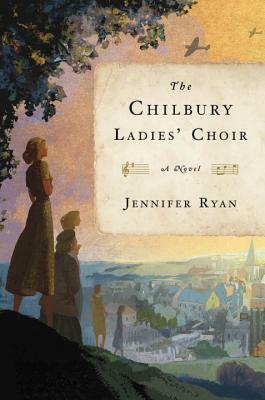 This is a historical fiction novel of how World War II affected the women of Chilbury. It's an interesting portrayal of how though things drastically changed, some things didn't change. It's strange to call a WWII novel a "light" read, but in some ways this felt like one. Overall, I really enjoyed it and thought it gave good insight into a small town in England during the war. 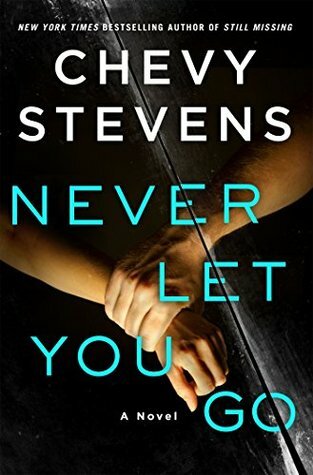 Favorite reads in February: I Let You Go, Small Great Things, and Never Let You Go. Happy Friday, friends! Usually I really struggle with the week after vacation, but this week has been good! I think it has a lot to do with the absolutely lovely weather we have been having lately. Sadly, it’s coming to an end with a bunch of rain today and this weekend, but I really enjoyed it while it lasted. Today, I thought I would share some random things on my mind. I’ve seen a lot of bloggers mention how that’s not the point of blogging anymore, but it can be. I know I always love posts with random thoughts. Does anyone else feel like 2017 is the year of weddings? I feel like almost every weekend from May to August is filled with a wedding. I’m not complaining, and I’m super happy for everyone, but it’s just crazy. Does anyone else miss their spouse a bunch after vacation, or am I just strange? Chris is my very best friend, and I love spending time with him, so it’s always hard going from seeing each other all the time on vacation to having to work. I can’t remember if I mentioned it on my blog before or not, but International Women’s Day is a much bigger deal in Russia than it is here. Chris and I don’t do much to celebrate it (especially since Valentine’s Day is less than a month before that), but this year Chris surprised me with flowers, and it just made my heart happy. I’m just so thankful for my love. Spring is my least favorite month in Texas (severe weather season), but I am actually looking forward to it this year. There are so many fun things going on the next few months, so hopefully the weather won’t put a damper on things. Chris and I are also trying to spend as much time together as possible. He is about to start four weeks of a somewhat easier rotation, but then he works basically every day and weekend from April to July (maybe longer, we haven’t gotten his schedule after July 4 yet. He’s working the 4th this year, which is a bummer, but a lot better than some of the other holidays he could have gotten). There is actually a point where he works 18 days straight without a single break. 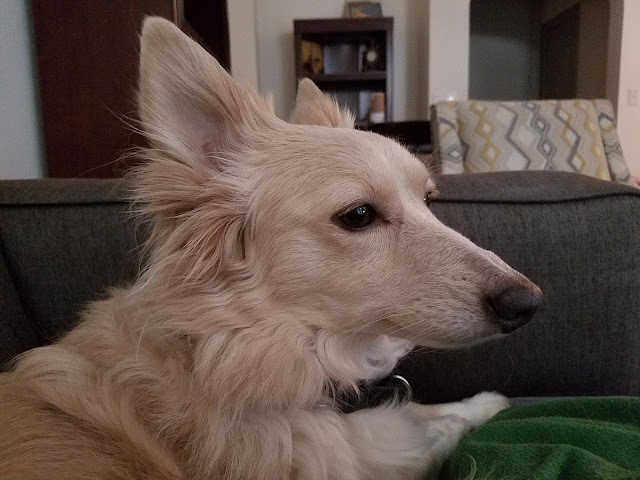 Neither one of us is looking forward to that (and next medical new year which starts in July should be much harder), so right now we are making an extra effort to spend time together. Anyone else have a million weddings this year? Are you looking forward to spring?